Coordintated Systems & Supplies can provide all types of printed products. 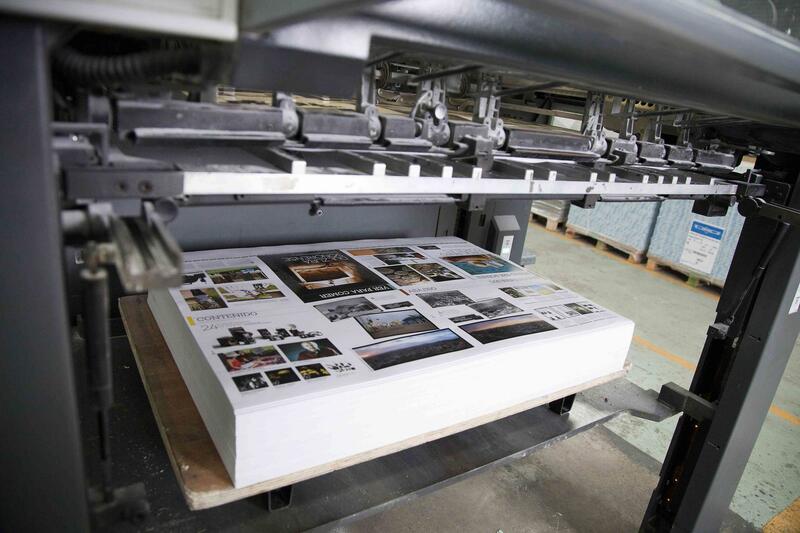 From simple invoices and checks, to full color brochures and booklets, we will provide a high quality printed product at a competitive price. Our specialty is printed envelopes. We provide a variety of envelopes sizes and colors, even expandable envelopes. We print and ship thousands of envelopes every week and we can meet any organizational need at a low cost and a short turn-around time. Customer Satisfaction is extremely important to us! That is why our friendly account executives work directly with our customers and our in-house art department to insure your printed products are printed perfectly the first time.